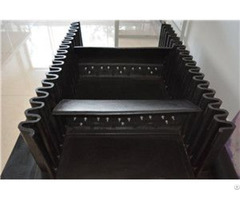 Business Description: Hebei Lanjian Rubber Belts Co., Ltd is a medium-sized rubber belts manufacturing enterprise with "Lanjian" series conveyor belt as its leading products. 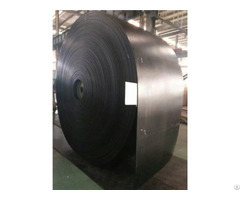 We have first-class producing equipment and management system, and the quality of our products is stable and produced follows the state or international standard strictly. We have ISO 9001 Quality Control System, ISO14000 Environment Management System and GB/T28001 Occupational Health&Safety Management System, Measurement Management System, State Standardization Good Compliance Certificate. Our products have well sold domestic and abroad including Southeast Asia, Russia, Africa, Australia, Latin America and so on. Annual export volume occupies a percentage of more than 10%. 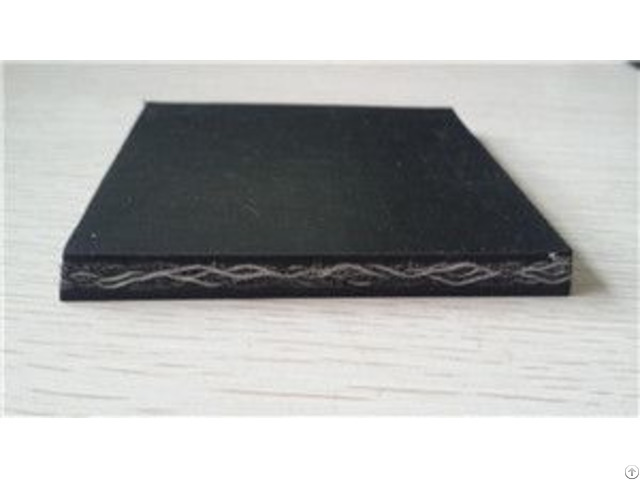 Facing fierce market competition, our company take the opportunity to speed up the pace of enterprise development and to realize both good and fast development of the enterprise. Sales income will break 100 million until 2016. 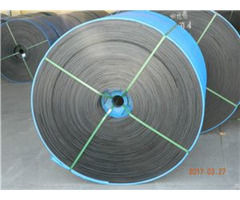 By that time our company will become the main producing base of conveyor belt industry.